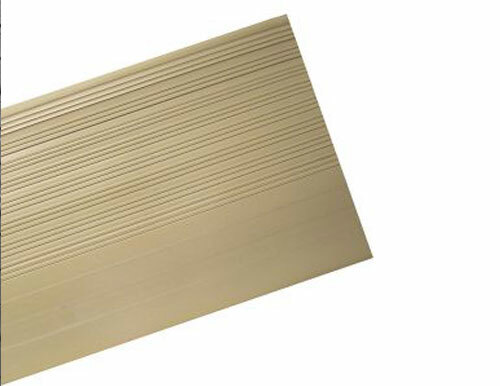 Vinyl stair treads are an affordable option for providing a slip-resistant surface in any high-traffic stairway. 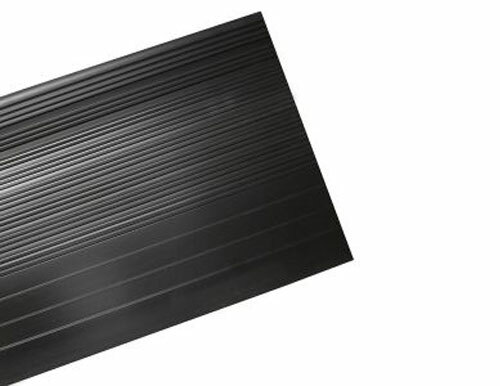 The general design vinyl stair tread comes in a molded vinyl ribbed pattern. Ribbed pattern is 12″ deep to cover impact area. 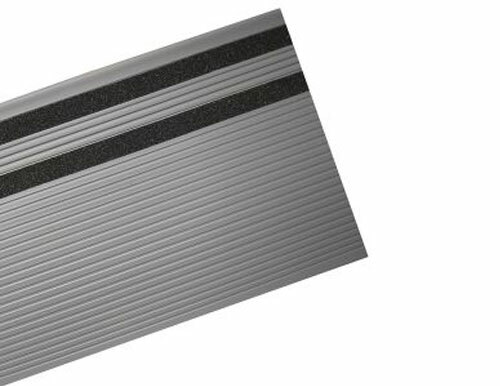 It improves appearance, adds safety and durability, and lessens foot traffic noise in heavily traveled areas. 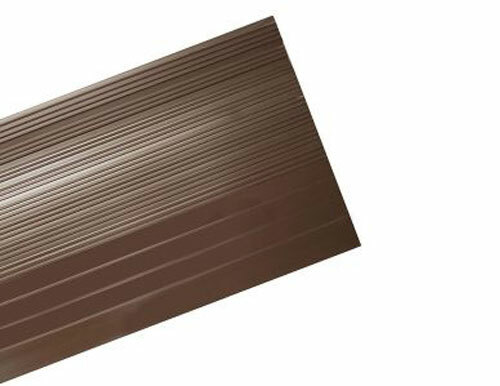 Made from tough, long-wearing vinyl specially engineered to meet and exceed all the demands of high traffic areas. 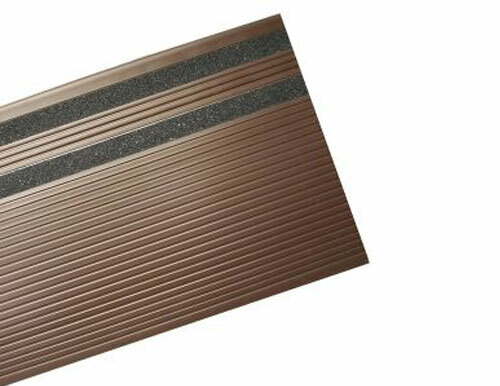 Great for industrial, commercial and institutional buildings.